I know it is past Christmas, but I wanted to share our Christmas dinner with you. It was so delicious! Chris and I didn’t do anything for Christmas this year. We stayed home, just the two of us. There were no gifts because our vacation was our gift, there was no family visits, there were no cookies. It was a very quiet and laid back holiday. We went and saw The Hobbit during the morning. I have never read the book so I didn’t have any expectations, but I was thinking I was going to see an whole story, not just part of a story, so I was disappointed by that. The cinematography was awesome, though, as is typical for Peter Jackson. My other complaint was the lack of character development. I feel like there are all these dwarfs that are an integral part of this journey, yet they are simultaneously superficial to the whole enterprise. Maybe the next film will spend more time on character development?? Anyway, it was a decent way to spend a few hours. 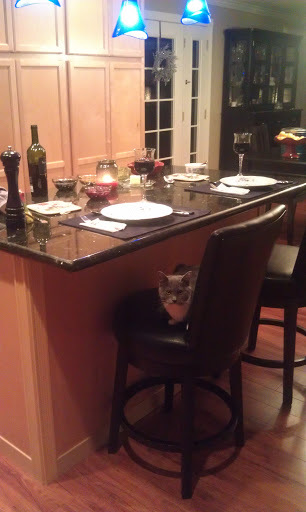 Afterward, we headed home to get working on our holiday dinner. Just because it is only the two of us doesn’t mean we skip out on the good food! I just try to make not quite so much of it. 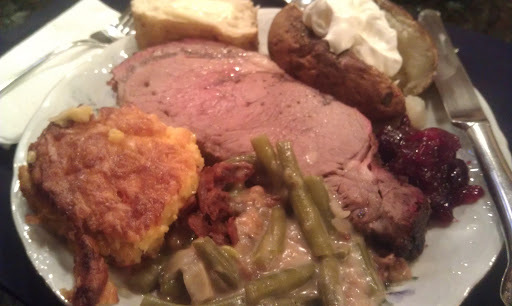 Prime rib, corn casserole, green bean casserole, home made cranberry sauce, and baked potatoes. 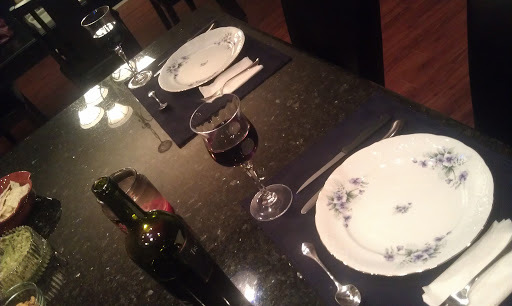 I didn’t set the table, but I did set the counter, and I used my good dishes and wine glasses, too! But it all tasted very good! 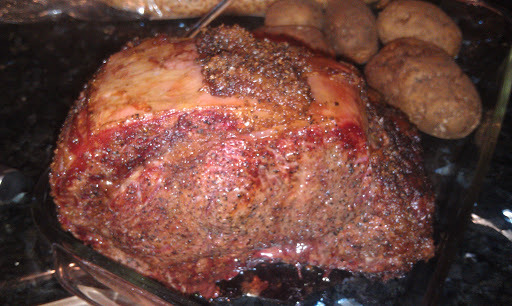 This was probably the best prime rib we have made yet! Not too salty, great smokey flavor, tender, and the cut was really nice, not too fatty. We were so full we didn’t eat any dessert. While it was quiet here for Christmas, it was also very peaceful and easy. Sometimes it is nice to take a break from all the typical hubbub of the holidays, dial it back a notch or two and just allow quiet of the day. 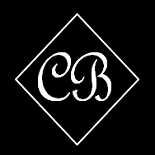 This entry was posted on January 3, 2013 by Corrie Beebe in food, holiday fun.